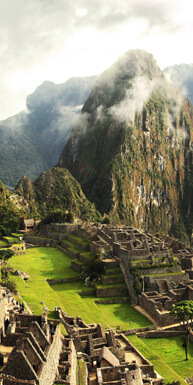 Set out to find sweeping desert solitude, climb craggy Andean summits or wander the sacred forests of poet Pablo Neruda. Surf, paddle or sail your way up or down the seemingly endless coast. 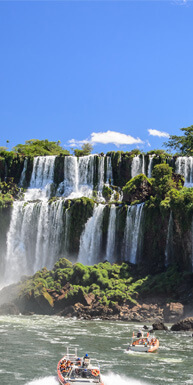 Explore the mysteries of Easter Island, stargaze and soak in natural hot springs in the Atacama Desert or watch glaciers calve in the wild Patagonia. 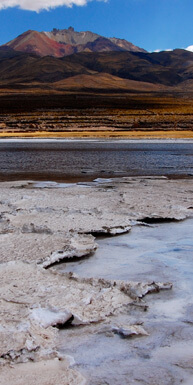 Chile guards parts of our planet that remain the most pristine, and they shouldn’t be missed. 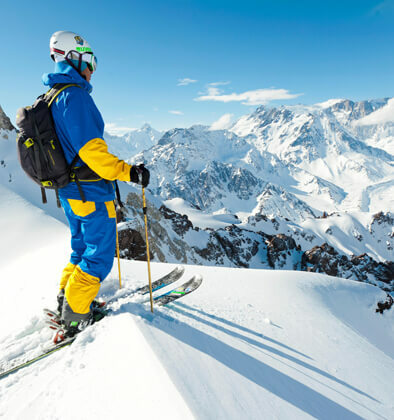 Spend your luxury Chile vacation skiing in the Andes, relaxing at the Club de Jazz de Santiago indulging the savor of the enigmatic Carmenere wine. The whole island is an archeological place with a stunning landscape that make the people enjoy this cultural and unforgettable experience. The Moais, those colossal statues that guard the lives of the natives, evoke a sense of myth and mystery that attract travelers from every corner of the world to see and marvel how this people have achieved and preserve the authenticity of his culture. 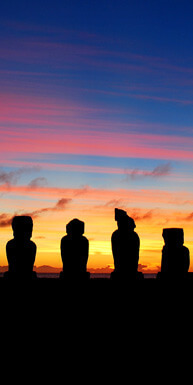 Every year a few privileged travelers can visit the island and admire all that Explora Rapa Nui can provide, this is nothing less than an once in a lifetime experience. 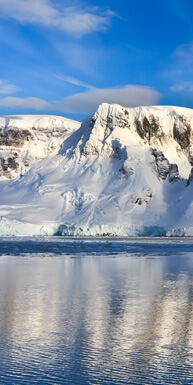 The archipelago of Chiloe includes a large island, the Big Island of Chiloe, and many smaller islands and islets. In a cultural level, the archipelago of Chiloe has features that differentiate it from the rest of the country: a prolific folk and cultural wealth derived from its isolation: Music and Dance are very important ways of expression, as well as the famous mythological legends of the island that inspired admiration and fear in the population, making the archipelago a place of mystery. 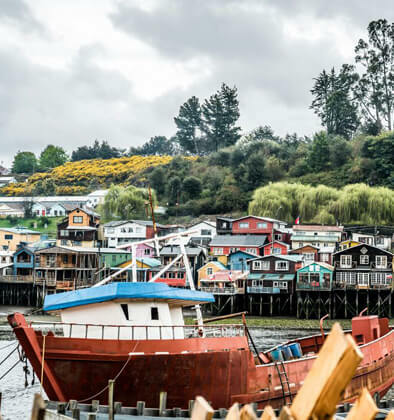 The Chiloe´s architecture is worldwide famous and it highlights the features of the buildings with an architectural style that uses shingles, balconies and viewpoints. The shingles were occupied by German settlers who settled in the neighboring provinces. The stilt houses are buildings on wooden pillars in the water, they are not a native architecture of Chiloe, but were adopted in Ancud, Quemchi, Castro, Chonchi and other ports, to make better use of the bank for business expansion in the nineteenth century. Currently only a few copies in Castro and Mechuque. 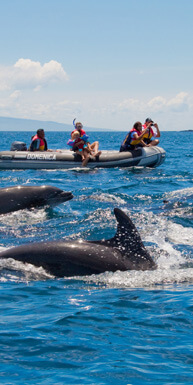 You will have a unique and unforgettable adventure exploring Chiloe through a variety of outside activities, visiting remote, culturally different places, coming back to rest in a beautiful and warm setting. Punta Arenas, the gate of Patagonia was founded in one of the side of the Magallanes Strait is the southernmost city in the world, in the other side is “Tierra del Fuego” where the many small lights in the coast lighted the imagination of the Spanish conquerors. All the southern winds of the world converge in the rugged Patagonia landscape, where the magnificent Condors fly above the snowy peaks, and the Puma crouches in silence between the Coiron waiting for the next prey. 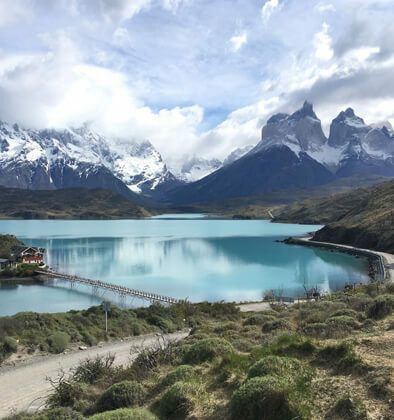 The Torres del Paine National Park is a truly place of wonder, where the landscape is full of lakes of different colors that surround the mountains. 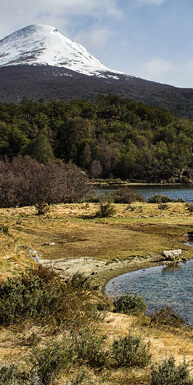 The nature is alive in the wild Patagonia and you can find peace meanwhile you witness how the light change the form of the mountains, the colors of the lakes, the forest and the great glaciers. Discover this far out trails, the kind of adventure that anyone is dreaming, the extreme edge of the world and its untamed magnificence. Chile’s most popular coastal city, the famous colonial city of Valparaíso, an excellent example of late 19th-century urban and architectural development in Latin America. In its natural amphitheater-like setting, the city is characterized by a vernacular urban fabric adapted to the hillsides that are dotted with a great variety of church spires. It contrasts with the geometrical layout utilized in the plain. The city has well preserved its interesting early industrial infrastructures, such as the numerous ‘elevators’ on the steep hillsides. 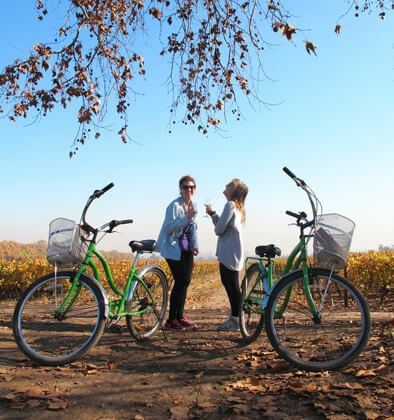 LOOKING FOR CHILE’S TOP DESTINATIONS?